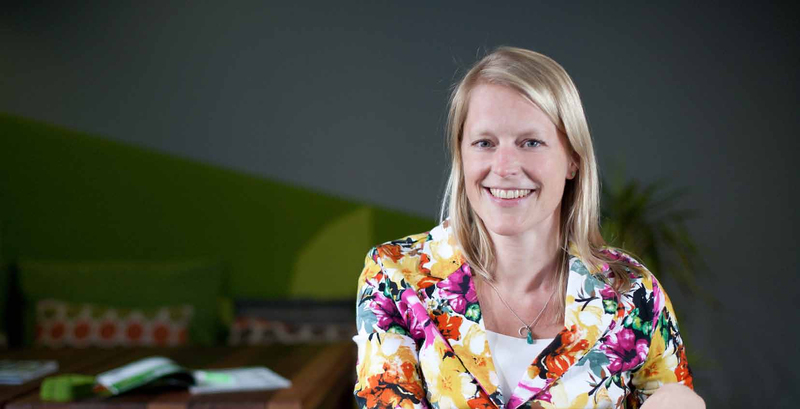 Marloes has had a lifelong interest in sustainability and the environment. She tells Asset that her father has always been very environmentally-minded, and that he inspired her from a young age to want to make a contribution to protecting the environment. Fortuitously, she came to South Africa at a time when the green building movement was still in its infancy. The Green Building Council of South Africa (GBCSA) was formally established in 2008, with its Green Star SA rating system being based on the Australian Green Star model. Read the full article below, download it here, or access Asset magazine online.